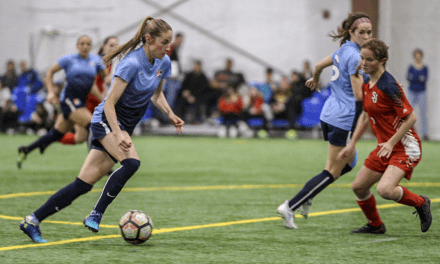 MANALAPAN, N.J. — Sky Blue FC played defending Big 12 champions West Virginia University to a scoreless draw in its second preseason game at Sportika Sports Saturday afternoon. 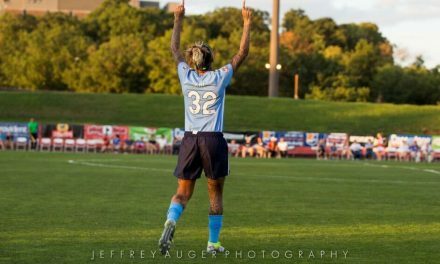 The match saw Kaylan Marckese play her first minutes in a Sky Blue FC jersey since being drafted 19th overall in the 2019 NWSL College Draft. Sky Blue plays its third preseason match when it hosts Rutgers University at Sportika Sports Friday at 7 p.m. For entrance into the game RSVP online at skybluefc.com/schedule. 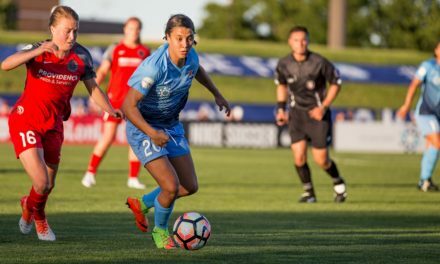 The club’s first National Women’s Soccer League match will be played against the Washington Spirit at Maryland SoccerPlex April 13 and the home opener be vs. the Houston Dash at Yurcak Field in Piscataway, N.J. Saturday, April 20 at 6 p.m.